Remember Rizzo the Rat from The Muppets? You know, the wisecracking Muppet from New Jersey who has 1,274 brothers and sisters? Of course you do. Well he’s opening his very own real life restaurant! 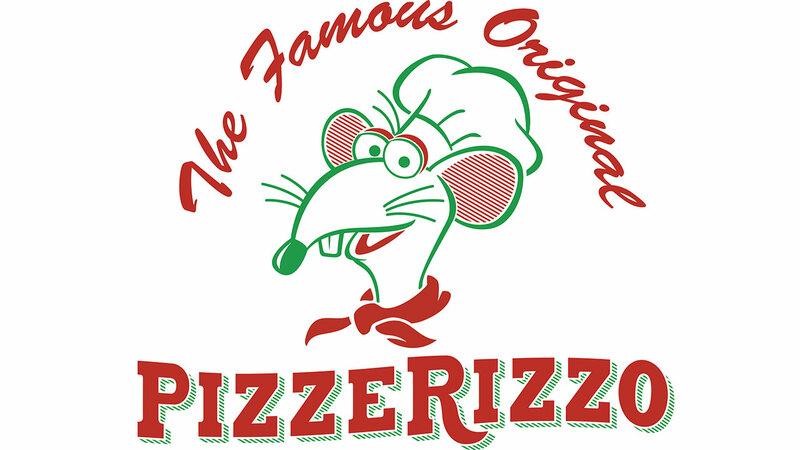 Disney World’s Hollywood Studios in Muppets Courtyard (the location of the old Toy Story Pizza Planet) will be the new home of PizzeRizzo, a pizzeria owned and operated by Rizzo the Rat. The two-story quick-service pizza joint will have both indoor and outdoor seating with plenty of room, and customers will be able to dine in a “cheesy” room or sit in a special booth reserved for Rizzo’s celebrity friends (aka you). Disney Imagineering designed the pizzeria to allow guests to experience casual dining through the eyes of Rizzo. They even hid traces of Rizzo’s family and friends throughout the eatery. But you’ll have to wait until the restaurant opens in the fall to grab a slice (or two or three).